UAE has come up with yet another fanciful mode of transport — an underwater rail network which will be its joint venture with India. After driverless flying cars and Hyperloop, the UAE has come up with yet another fanciful mode of transport — an underwater rail network which will be its joint venture with India. As per a report in Khaleej Times, National Advisor Bureau Limited managing director and chief consultant, Abdulla Alshehhi announced that the underwater rail network will become a reality soon. “This is a concept. 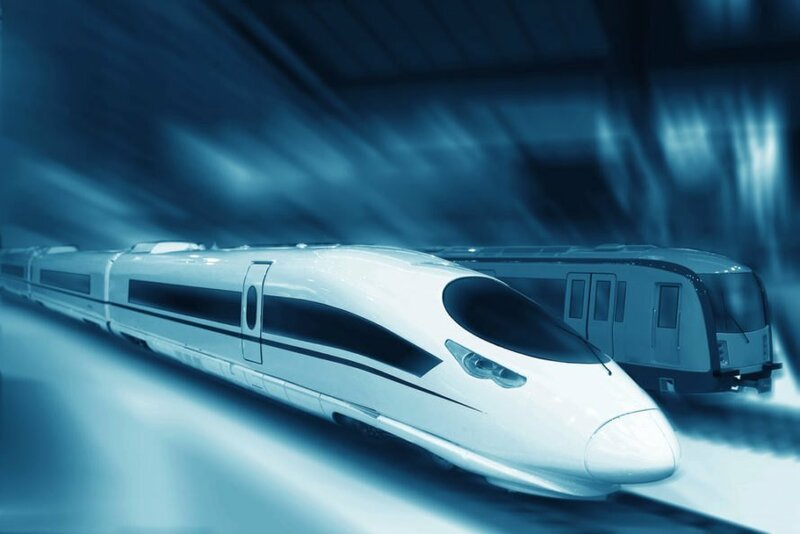 We plan to connect Indian city of Mumbai with Fujairah through ultra-speed floating trains. The project aims to boost bilateral trade,” he said. Alshehhi also said that they will do a feasibility study of the project and finds the infrastructure concept a ‘cool’ project to develop. It will not only benefit the UAE and India but the near-by region as well. The total rail network will be less than 2000 km. Globally, there are many similar projects in the pipeline. China has plans to connect Russia, Canada, and the US via high-speed train. In India, Mumbai and Ahmedabad will also be connected by high-speed rail corridor by 2022. A section of the high-speed rail corridor will also go underwater.